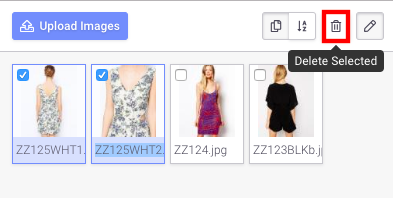 The Media Bin is a location in Brandboom where all your images are uploaded before they are associated with a specific product. 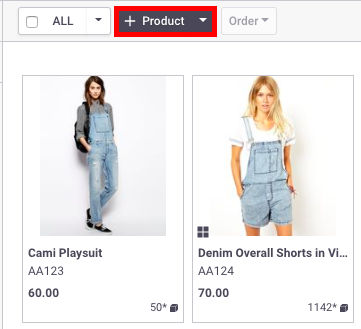 or click the "Create Product" button from the Products page to create a new product. 2) The Media Bin will open to the right. This is where your images are stored before they're assigned to a product. 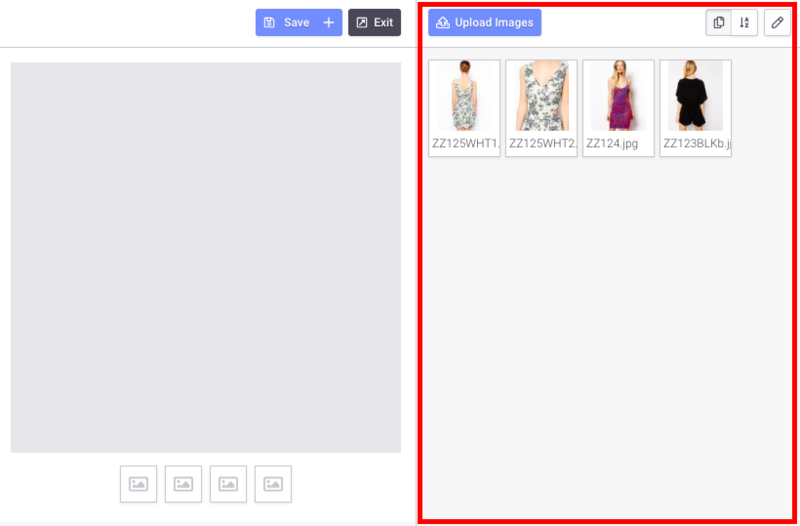 4) Once the image(s) has uploaded to your media bin, you can add the image to a product. 1) Click on the pencil icon in the upper right hand corner of the Media Bin to switch to Image Edit Mode. 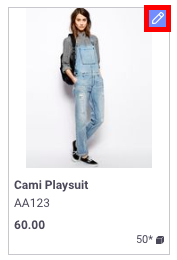 Note: Images cannot be added to products when in Edit mode, you must exit Edit mode to continue creating a product. 4) Click the edit icon again to exit Image Edit Mode. What types of image files should I use?